For the last while, it did feel like we'd lost the Star Wars video games to the world of online, multi-player shooters, with the likes of Battlefront not really telling much of a story. However, all of that looks to change with the arrival of the trailer for Star Wars Jedi: Fallen Order. Released over the weekend at the Star Wars Celebration, which also gave us the title and trailer for the upcoming Episode IX movie, we found out that the new game takes place after Episode III: Revenge Of The Sith, as you play one of the few survivor's of Emperor Palpantine's Order 66, which essentially brought about the end of the Jedi. Fallen Order is set to be a third-person, action-adventure, single-player game, with no multiplayer, and reportedly no micro-transactions either (obviously a direct reaction to Battlefront 2's reliance on the much-hated system). Additionally, the developers of the game have worked directly with LucasFilm in creating the new characters, planets, creatures, and overall plot, including how it will eventually tie into the movie series so far. 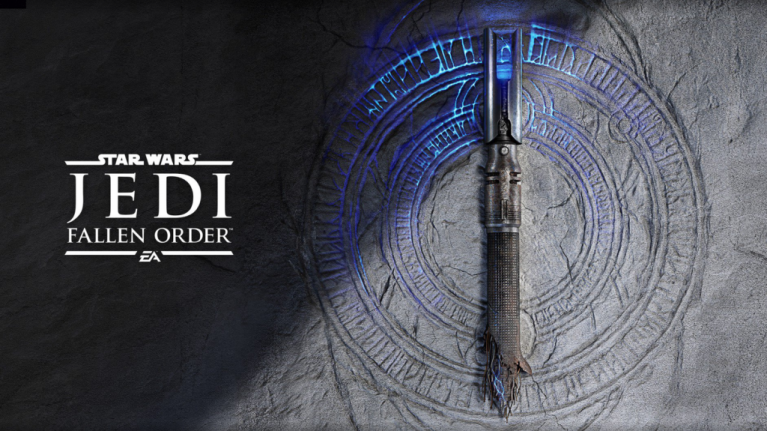 Star Wars Jedi: Fallen Order is due to be released on PS4, Xbox One, and PC on Friday 15 November.